Having been involved in tourism in the Northern Cape Province for a number of years & recognizing the advancement and convenience of online bookings, we recognized the need to develop a website promoting the Northern Cape and enable easy bookings. You will find on this website more information about the Northern Cape very soon more booking opportunities in the province than in any other website. 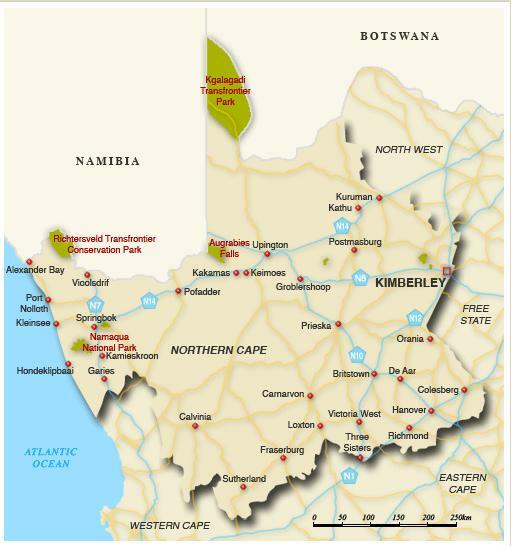 Enjoy the Northern Cape Experience with us!